Hello! I'm new to Landsknecht and I play with the SCA (Society for Creative Anachronism) in Southwest Washington State. 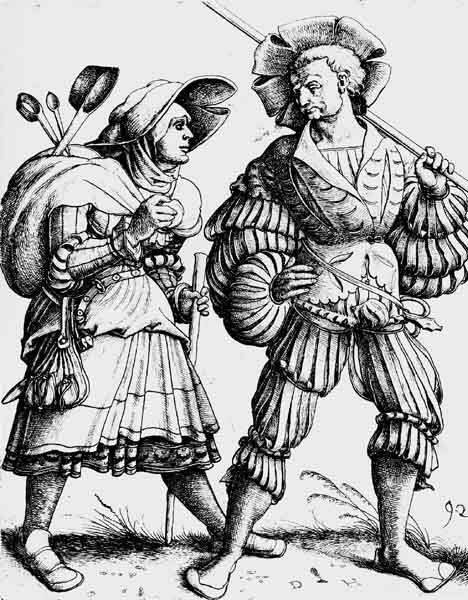 I would like to make a women's purse or bag to go with my Landsknecht garb. I'm looking for examples of fairly simple bags, tutorials, and advice. Thank you! Purses in Pieces is a book that deatails lots of purses, both for men and women.